Andra – a native of Romania, has served the beauty industry for more than 5 years. She is a licensed Master Esthetician specialized in therapeutic skin care treatments and waxing. In her free time she volunteers for a nonprofit organization called ” Operations hands on” where she’s helping minimize physical and emotional scars of burned victims. Andra’s approach to skin care is one that encompasses a holistic natural approach combining her technical knowledge with a relaxing and soothing touch. 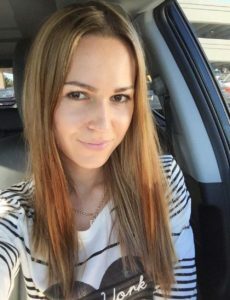 Kate Cherkasova, Licensed Medical Aesthetician, Laser Technician, Laser Safety Officer. Certified IMAGE Professional. Graduate of the oldest established specialized Esthetics school, Kate is a Skin Therapist skilled in diverse facial treatments such as different modalities of chemical peels, microdermabrasion, micro current, LED and laser skin and hair treatments. 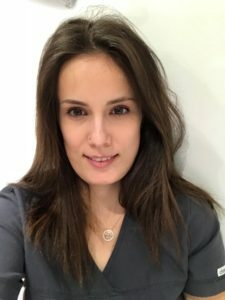 She enjoys incorporating additional techniques in her treatments to help clients achieve beautiful and glowing skin. 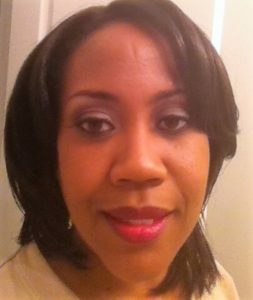 Monica is a Master Esthetician who is licensed in Virginia and Maryland. She graduated from Esthetic Institute in Vienna, VA with both Basic and Masters. She has been in the beauty Industry for 10 years. 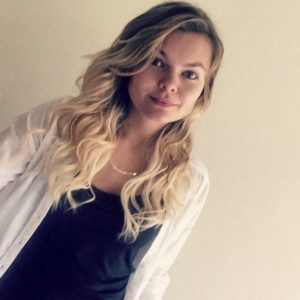 Monica’s passion is to help clients with their skincare concerns and offer a variety of services, while promoting relaxation due to day to day stress. I am skilled in Chemical Peels, Microdermabrasion, LED, Microcurrent. I am also interested in pampering my clients and teaching them how to maintain, preserve, and repair their skin. I know that when clients look and feel good they are happier with themselves and it promotes self esteem.